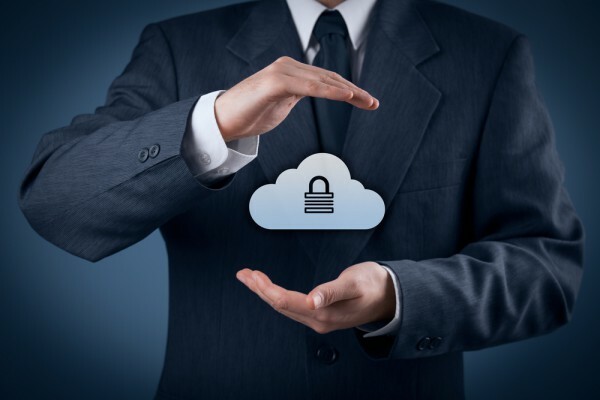 With more and more businesses storing data in the cloud, protecting and controlling it as it travels back and forth has become a major concern. To address this McAfee is acquiring Skyhigh Networks, one of the pioneers of the cloud access security broker (CASB) model of protection. "Today's announcement marks a new milestone for the future of our company," says Chris Young, chief executive office of, McAfee. "With two industry leaders coming together under one company, we will make cybersecurity an enabler to the transformative power of our digital age. We are focused on securing customers from their devices to the cloud, giving customers access to market-leading capabilities in the architectural control points that matter most." The multi-cloud security management provided by Skyhigh Security Cloud, McAfee Cloud Workload Security (McAfee CWS) and McAfee Virtual Network Security Platform (McAfee vNSP) allows administrators to identify and secure critical cloud resources. Skyhigh identifies sensitive information using keywords, data patterns, fingerprints, metadata, and file types -- and analyzes behavior across all cloud services, users, and devices. McAfee CWS allows administrators to apply security controls across multiple cloud infrastructure environments, while McAfee vNSP lets administrators inspect and analyze all traffic to, from, and within cloud environments. You can read more about the acquisition on the McAfee blog and there's a video of the two companies' CEOs discussing what the deal will mean below.